Do you desire to be part of a great team and test your limits as you protect our natural resources? Do you want to travel to some of the most spectacular places on the planet? Do you want to earn a great entry-level wage? 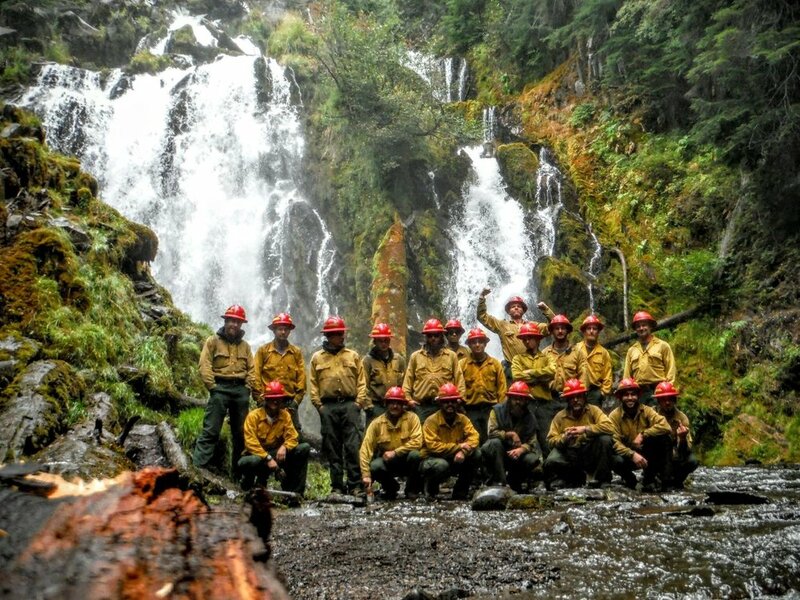 Grayback Forestry is recruiting top candidates for its current season fire crews. All candidates must be 18-years-old, demonstrate fitness capacity and attend a five-day training course. If you desire to be part of a great team, test your limits and make some money, apply now. We have multiple wildland fire positions available at all our locations. Positions available (pay depending on experience) for Engine Bosses, FF-1s and FF-2s. All employees are subject to the state laws (either Oregon or Montana) in which they were hired.